This is OMEN! Yes, a new EP is ready to blast your brains! 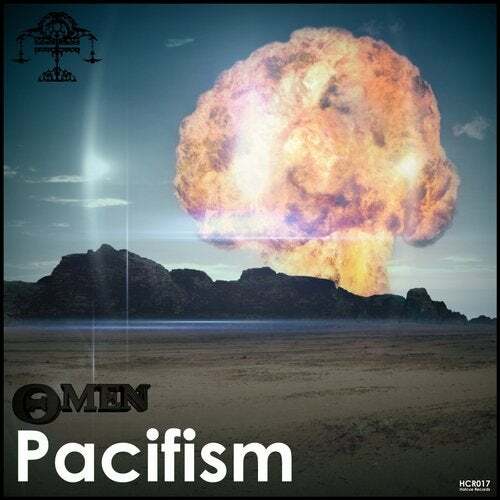 Omen is Lil' Johns new alias, and the tracks sound great! Big and heavy as usual, this are Omens trademarks. Be sure that he will be back soon!